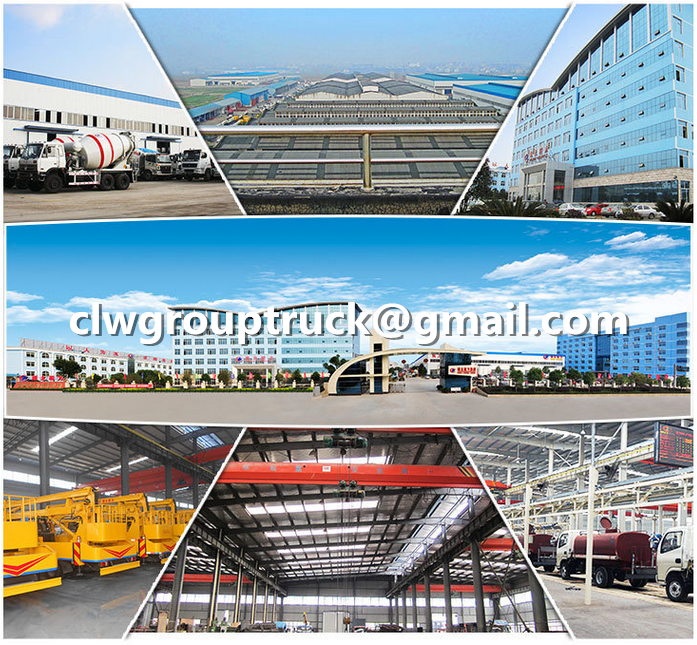 Mechanical Refrigerator Truck is also called Refrigerated van Truck refrigeration transport truck, insulation truck, refrigeration van truck, freezer truck, mechanical refregerated truck,etc. 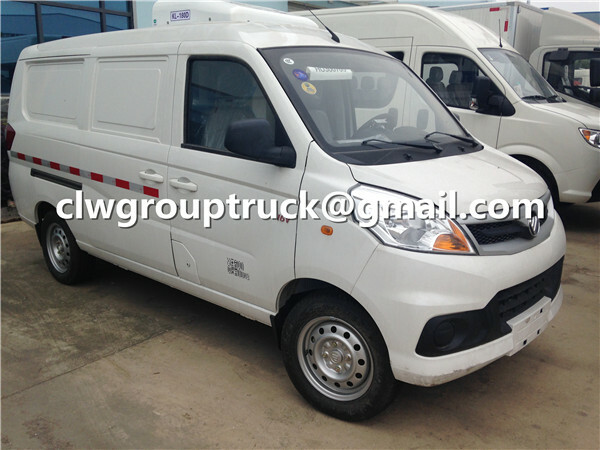 It is fully enclosed truck which is mainly used in transporting frozen or fresh goods,such as frozen foods,milk products, vegetable,fruit,vaccine, medicines,etc. 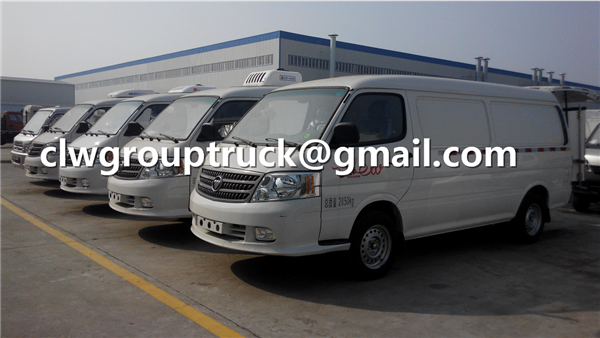 It usually equips with refrigeration unit and polyurethane heat insulation case. 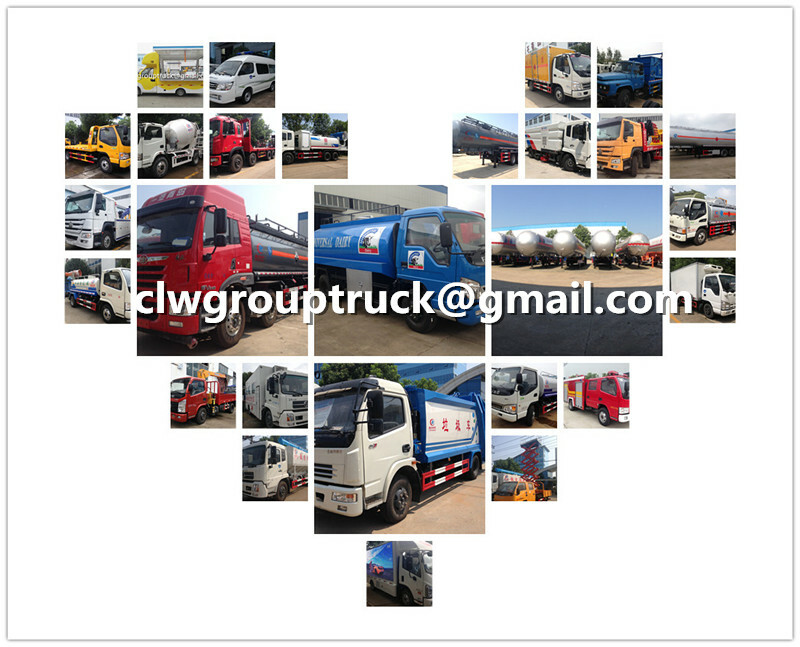 It is refrigeration special transport trucks.The material of the thermal insulation container could be: Glass fiber reinforced plastic, color steel plate, aluminum alloy, stainless steel. 3. 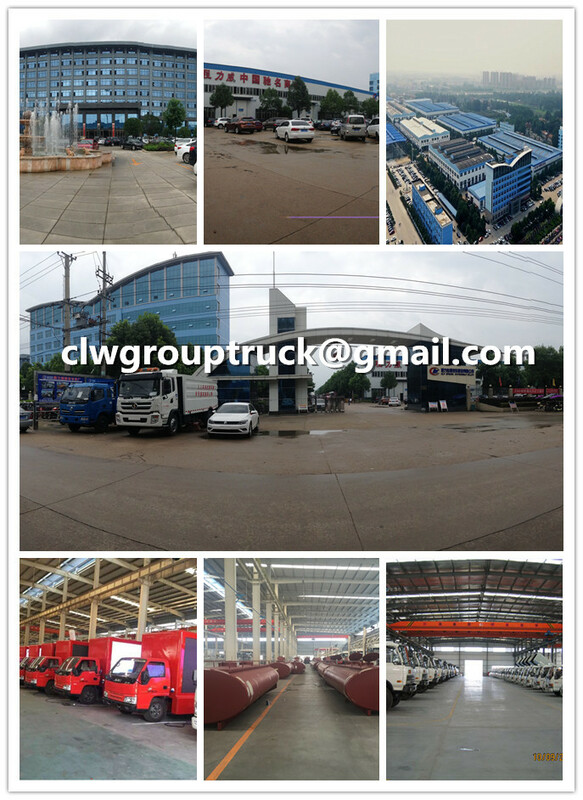 "CLW GROUP TRUCK" seried refrigeration truck have features such as corrosion-resistant, good insulation properties, high strength ,light weight,good chemical stability, long life,etc. 5. 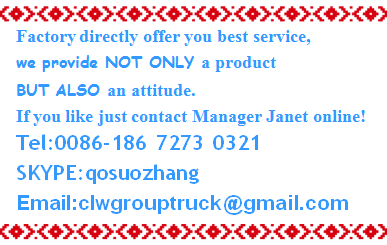 Spare Parts: Superstructure spare parts is sent by ourselves, we only charge cost, Chassis spare parts is sent by the local Service Station, if the local have no chassis service station, please call us freely. 6. 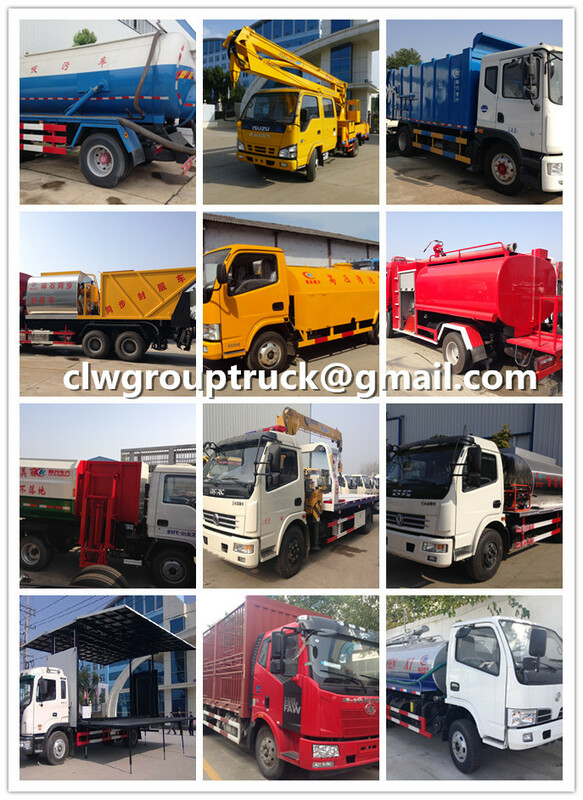 OEM Ability: We can customize the truck according to your request, such as material, size, color, paint, logo, etc. Warm tip: please operate, use and maintain the truck according to our manuals and Instructions. When the question occurs, please call us freely.